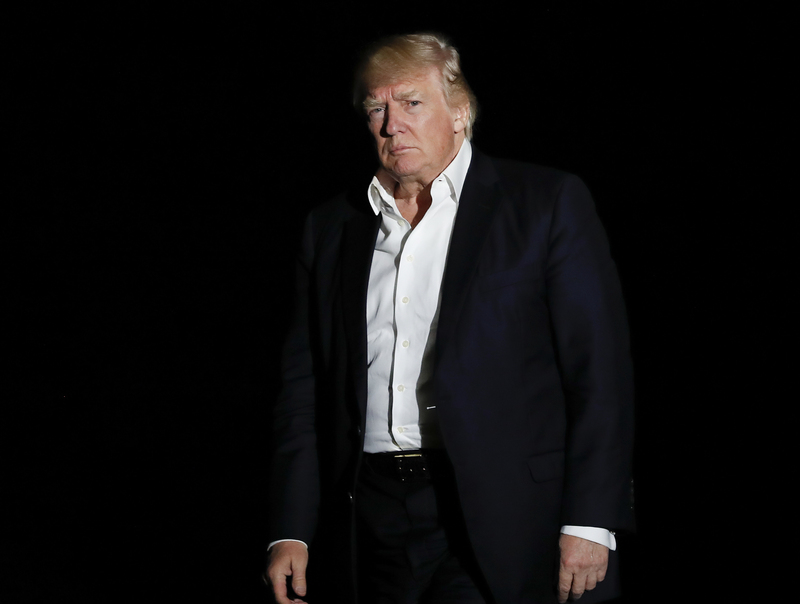 Donald Trump took a significant step towards impeachment last evening with the sacking of FBI Director James Comey, says David Mellor. Everything was wrong about it. The peremptory manner of the dismissal, as if he had been found with his hand in the till, or up an employee’s skirt, speaks of the high-handed arrogance that epitomises Trump and those who surround him. The reason for it – Trump’s concern about the way Comey handled the Hilary Clinton E-mail business – is risible. Talk about fake news, but this is ridiculous. And the thinking behind it also epitomises the naivety and lack of sophistication of Trump’s staffers. They seem to think that because Comey’s handling of the Clinton emails offended the Democrats, the Democrats will be happy with his dismissal. But they are not, nor are a significant number of Republicans on Capitol Hill. The real reason for Comey’s dismissal is obvious; because of Trump’s blind rage about the ongoing Russian investigation the FBI was conducting. But if he and the fools around him think he can employ a catspaw Director who will stop the investigation into what Trump and his merry men got up to with the Russians before the election, they had better think again. First of all, an incoming FBI Director, if thought to be close to Trump, will be scrutinised so cruelly and so publicly that only a fool would want the job. Furthermore, a Grand Jury has apparently already been appointed to look into the Russian links of Trump’s discredited former National Security Adviser. Trump may be able to control the appointment of a new director but he cannot control a Grand Jury. And the pressure for the appointment of a Special Prosecutor bubbling away on the backburner in Congress since Trump’s Inauguration, will now be moved to the front, with the heat turned up. The Guardian tellingly quotes the New Yorker’s Joe Cassidy who sums up what I anticipate will be the reaction of all of Trump’s enemies amongst investigative journalists. Trump has acted “like a despot”, says Cassidy, adding, “It amounts to a premeditated and terrifying attack on the American system of government. Quite possibly, it will usher in a constitutional crisis. Even if it doesn’t, it represents the most unnerving time yet in what is a uniquely unnerving Presidency." 'Donald Nixon' has now jumped feet first into his own Watergate. Watch this space.